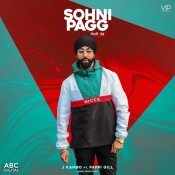 VIP Records are proud to present the highly anticipated brand new single released by J Kambo entitled “Sohni Pagg” featuring Pappi Gill! 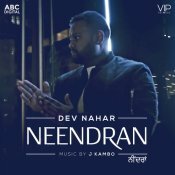 VIP Music are proud to present the eagerly anticipated brand new single released by Dev Nahar entitled “Neendran” featuring J Kambo! 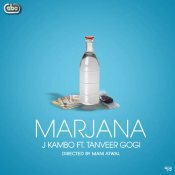 J Kambo releases his highly anticipated debut single entitled “Marjana” featuring Tanveer Gogi!! ARE YOU J Kambo? Contact us to get a featured artist profile page.